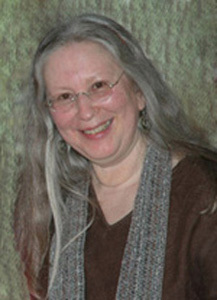 JOANNE SHWED was born in the Bronx (New York) and has lived in the San Francisco Bay Area since 1975. She and her husband Tom Ekkens have lived in Pacifica since 1989. She edited and typeset several early versions of Richard Bolles’s best-selling book, What Color Is Your Parachute? Joanne designed and published her husband’s book, Collected Poetry of Thomas A. Ekkens—Early Works, and started her own company, Backspace Ink. Joanne created, produced, and published Backpocket Crosswords: Handmade Puzzles, a collection of 24 handmade crossword puzzles (not computer generated) with common words and user-friendly clues. She is currently working on the next edition! Joanne wrote Books from the Heart: Our Self-Publishing Journey — a complimentary book about her business and the self-publishing process. Joanne has written several short stories and essays for your reading enjoyment. (The above baby picture is from her story called The Fire Kiss.) Some stories have won writing awards and appeared in magazines and books and on others’ websites. She has played music with her husband Tom Ekkens and variety of friends and family, including a band called Paloma. She sings, plays percussion, and helps arrange songs. 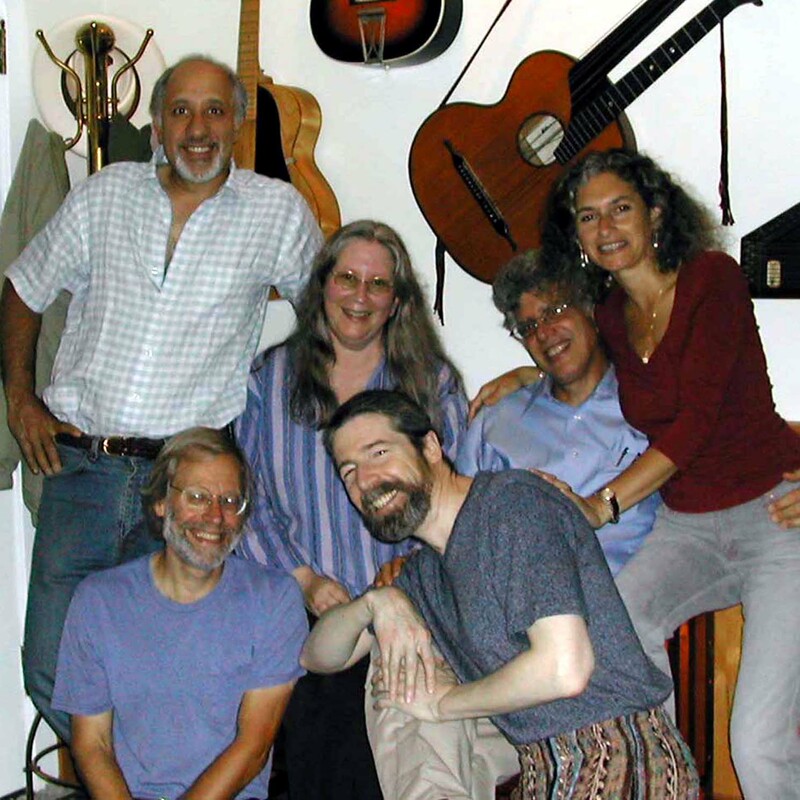 For more than 25 years, Paloma volunteered their time and music for Bread & Roses, a nonprofit organization founded by Joan Baez’s sister Mimi Fariña. Tom Ekkens, Joanne’s husband, is the creator of TAE Gallery (pronounced “tie”) — an e-gallery of original artwork, photography, poetry, songs, and book arts — and Joanne is his agent!